Brutal South American Death Metal assault ! 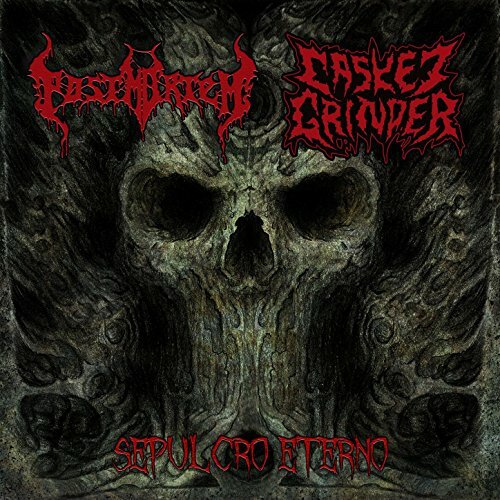 POSTMORTEM (Brasil) and CASKET GRINDER (Colombia). Tons of blasting drums and ripping riffs, with vicious growls and screams of torment. From blasphemous & anti religious, to blood soaked and delusional paranoid lyrics. 12 pages booklet, 13 tracks along 54 minutes of intensity and acidic Death Metal.